Arctic Ocean. 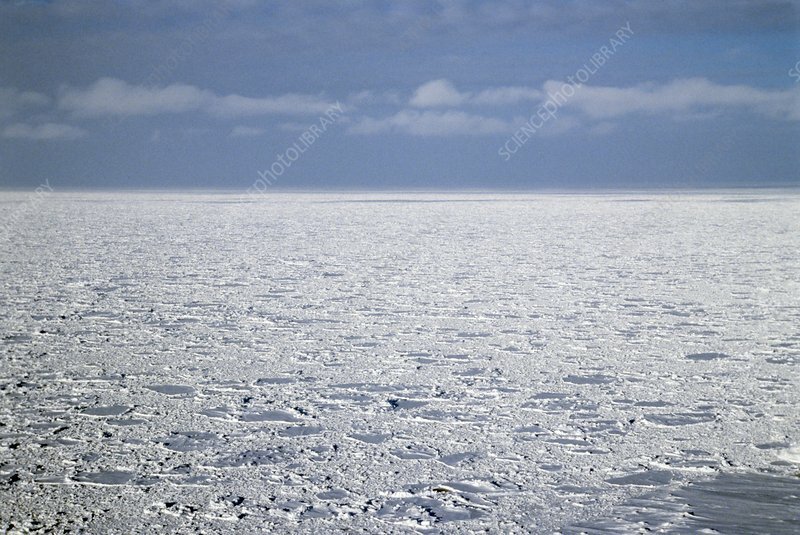 View over a frozen section of the Arctic Ocean. Photographed off the coast of the Chukotka Autonomous Okrug, Russia.